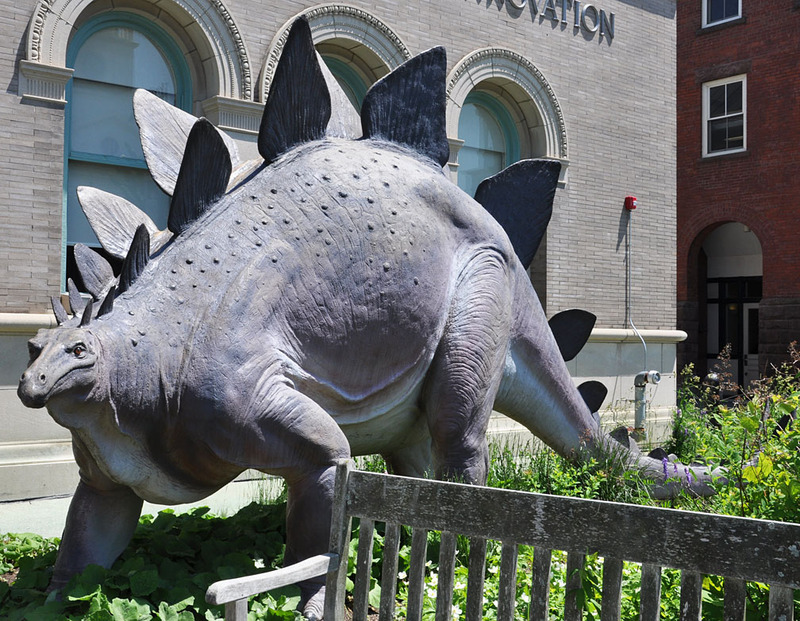 The Berkshire Museum's Stegosaurus was produced by Louis Paul Jonas Studios. It was made from the same mold as the statue that was displayed at the New York World's Fair in 1964. That original statue is now located in Utah. 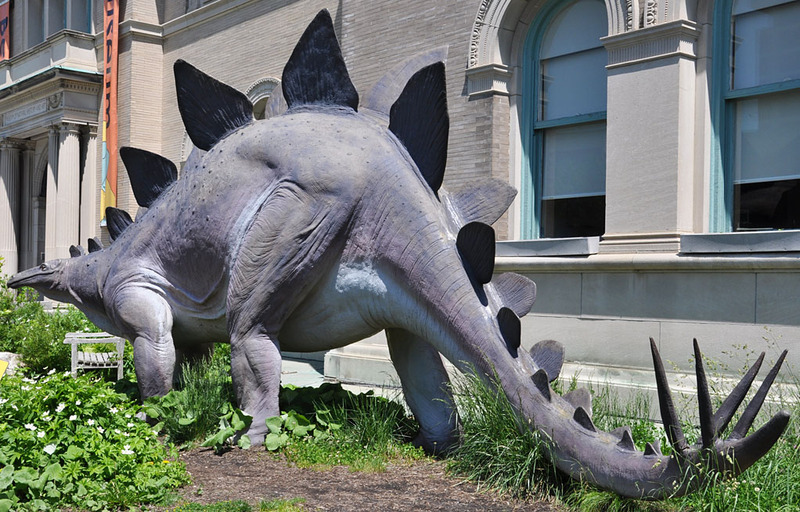 This Pittsfield statue was installed at the Cleveland Museum of Natural History from 1967-1997. It was then reconditioned by Jonas Studios and installed here. 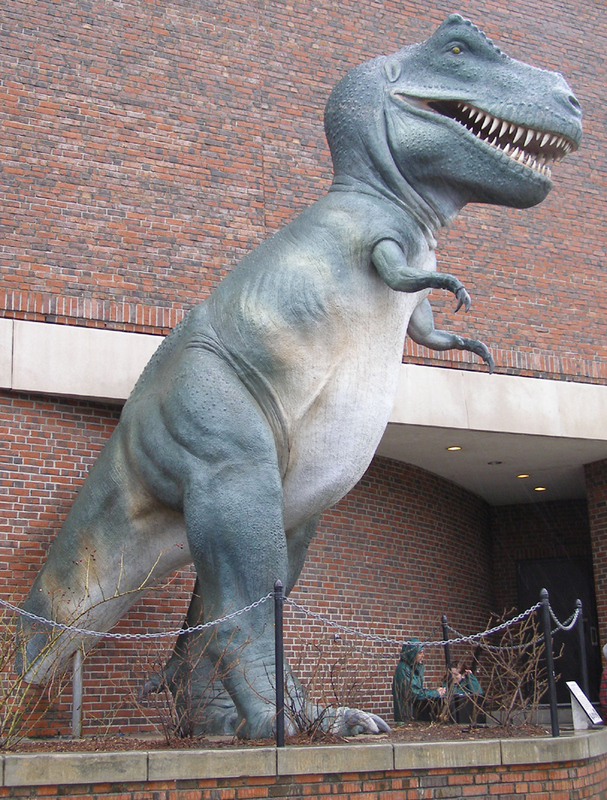 The statue is 26 feet long and 12 feet tall. 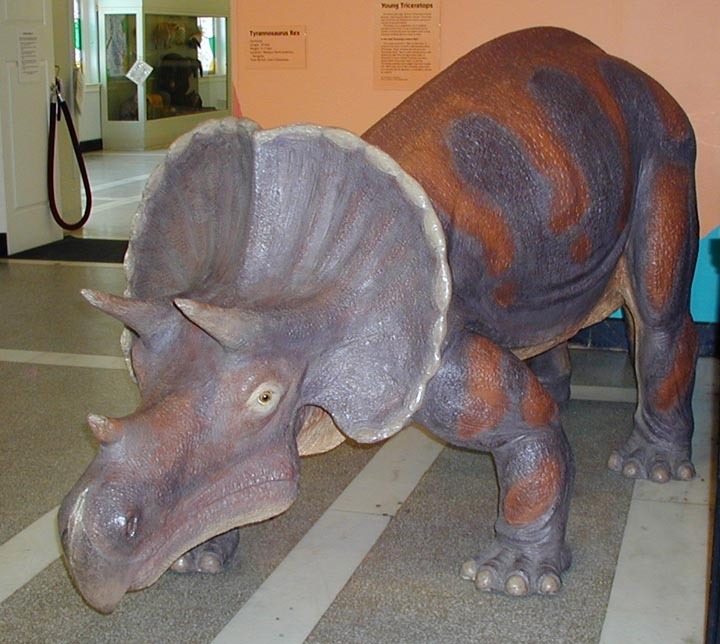 He was nicknamed "Wally" since it is believed these dinosaurs had a brain the size of a walnut. 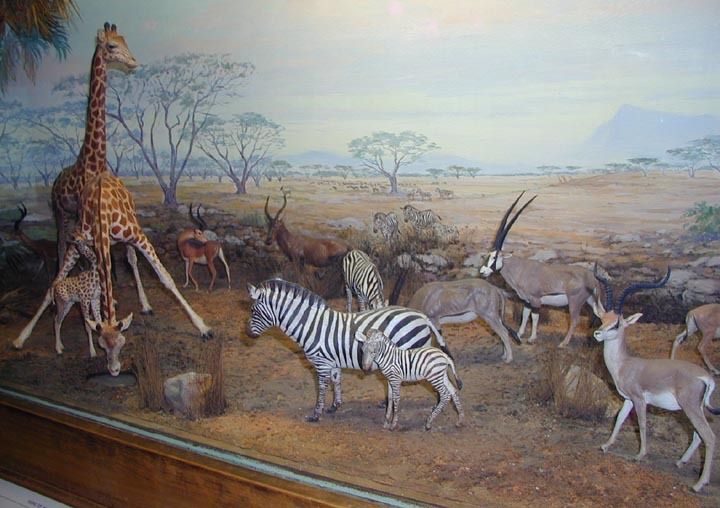 In the 1950s, Jonas Studios created the Berkshire Museum's World in Miniature room. 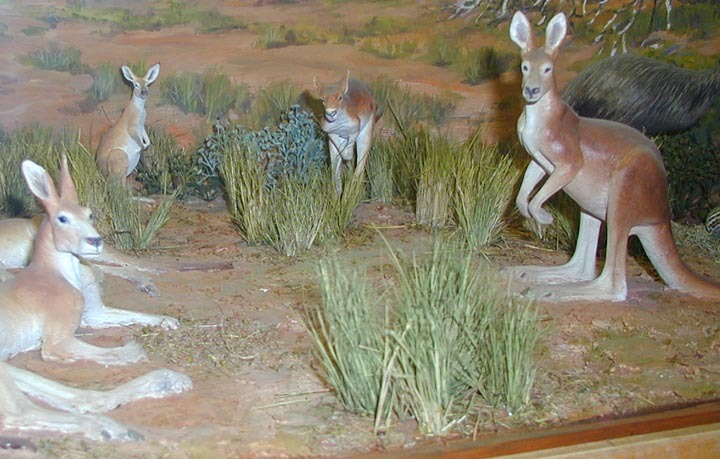 These dioramas feature models of the life-sized animals he made for the American Museum of Natural History in NYC. Jonas and staff have made thousands of these 1/10th scale, hand-painted figures for museums with limited space.